The Tokyo 2020 Olympics are going to be an exciting time for both Japanese and all of the people who come from around the world to enjoy the events, celebrations, and Omotenashi (Japanese style hospitality). * Miraitowa (pronounced mee-rah-e-toh-wa) is based on the Japanese words mirai (future) and towa (eternity). * Someity (pronounced soh-may-tee) comes from someiyoshino, a popular cherry blossom variety, and additionally echoes the English phrase “so mighty”. GoodBye Rio 2016, Hello Tokyo 2020 !! 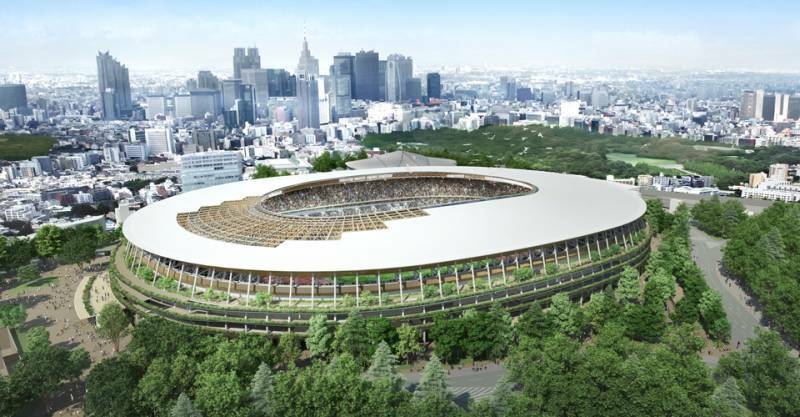 Know of a great resource (website or webpage) for Tokyo 2020 related information? Share it with everyone.